JOIN ONE OF 5 TRAINING COURSES NEAR YOU!  For experienced professionals and novices, we have a range of courses to suit your needs. And they will be taking place in cities all over the world. Our 2-day ECA Finance courses cover the fundamentals of ECA financing. We introduce the practical and theoretical elements of different products, policies and applications with real life examples from senior professionals. So you get focused information which you can apply directly in your role. Exporters/Suppliers/OEMs/EPCs | To understand how ECA finance impacts the EPC process from RPFs through to procurement cycle, learn how to accurately assess eligible content for your buyers, and avoid costly problems during the spend cycle that relate to misunderstanding eligibility. Corporates/Sponsors/Borrowers/Sovereigns | Understand the approval process, compare eligibility requirements among ECAs, study how to maximise ECA financing value, and grasp the myriad tasks necessary to effectively disburse and administer these transactions. Legal teams | To understand the impacts of ECA financing on credit agreements and be able to better advise clients on compliance as well as understand potential problems commonly found in ECA transactions. If you have ever been to a TXF event, then you will know that we like to do things a little differently. 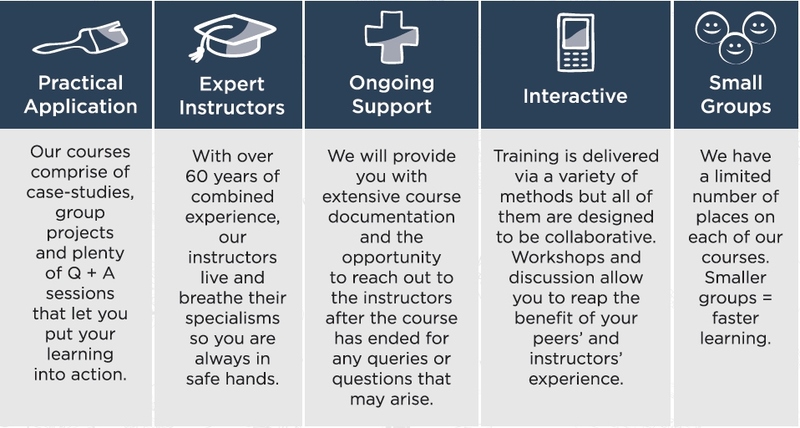 We make our courses interactive, collaborative and engaging, with nothing but the most seasoned experts in their field to instruct you. Which is why our clients think we offer some of the best training in the business! Our training partners, CC Solutions, provide expert support in all areas of ECA financing, from eligibility analysis of preferred procurement, to loan application, approval, and through final disbursement. Customers worldwide benefit from their diligence, dedication to accuracy, and deep knowledge of ECA requirements. Valerie Colville has over 30 years of extensive experience structuring and implementing export credit agency financing for international corporate, sovereign, and project finance transactions. Valerie is a co-founder of CC Solutions and is an export insurance broker. As a Vice President of Fluor Corporation’s Project Development & Investments Group, Valerie was responsible for developing and leading multi-sourced complex financings in the oil, gas, power, renewable energy, and mining industries. She is an expert in export credit agency financing on a global basis. Francisco Anzola is a finance and project management professional with over 25 years of experience in the banking and the engineering and construction sectors. Francisco is a co-founder of CC Solutions and has global knowledge of ECA rules and eligibility requirements. As a Vice President at Commerzbank AG, New York branch, Francisco originated and executed Export-Import Bank of the United States-guaranteed and limited recourse financing transactions for customers in five continents and across many industrial sectors, including agriculture, oil and gas, manufacturing, and power generation. We are also happy to announce that Jed Lim, Head of Project Business Regulatory Department – Sinosure and Pu Yu, Berne Union Division, International Department - Sinosure will be speaking at our Hong Kong ECA training as a special guest speaker! Jed Lim has more than 12 years in experience of export financing ad ECA practice in Telecom, Infrastructure and Energy sectors. He familiar with credit risk and operation of projects at China’s main export & investment destination countries especially in emerging market countries including Asia and Africa regions. As head of Project Business Department in Sinosure Shenzhen Branch, till 2014, he analyzed and evaluated credit risk of over 600 oversea buyers/borrowers and over 1200 export/investment projects to help vendors to get financing from International/Chinese Bank more than USD 20 billion. 7 projects gained the deal of the year award of Trade Financing Magazine and Marine Money, in 2010, 2011 & 2012. He has substantial knowledge of regulatory requirements on ECA business in China. In the last 5 years, as one of the main lecturers, Jed involved in a lot of official/bank’s training facilities to help Chinese vendors’ executive management knowing how to use export financing. We're passionate about facilitating your ongoing learning experience, whether or not you choose to attend an ECA School this year. That's why we've collated together a list of great resources to help you brush up and deepen your knowledge of ECA Financing, and its impact across the globe. Thank you for your interest in ECA Finance Training: Hong Kong.